The Tiny Kickers program is a specially designed training program that teaches more than just TaeKwon-Do. It teaches youngsters to be good citizens and prepares them for life, or at least school. 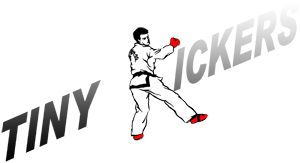 This program includes lessons in safety and life skills as well as physical martial arts skills. These skills help the students become well rounded by promoting the child's social, emotional, physical, and intellectual growth. Our established "Tiny Kickers" system which is also unique to UK ITF, it's an elite section within the Association for children aged 3 - 4yrs, Which aims to lay a foundation of TaeKwon-Do for many years of training. UK ITF's syllabus is very complex, with 24 patterns up to and including 7th Degree Black Belt. So the Tiny Kickers section was introduced to help motivate and encourage the younger generation to continue training. Tiny Kickers is meant to be fun, an hour of solid training for a 3 - 4 year old isn't. So here at the Imperial TKD association we have broken up that hour with a few games. Also the grading system has altered from that of an adult or older children's classes. Once a child is ready they are then able to train with TaeKwon-Do specific or Generation X classes. Tiny Kickers is successful within the Imperial TaeKwon-Do Association and there are currently over 100 students, and those who have ascertained Black Stripe seem to find the transgression into the older classes much easier and are continuing their training within the normal grading syllabus..
1:12 Instructor / Student Ratio. 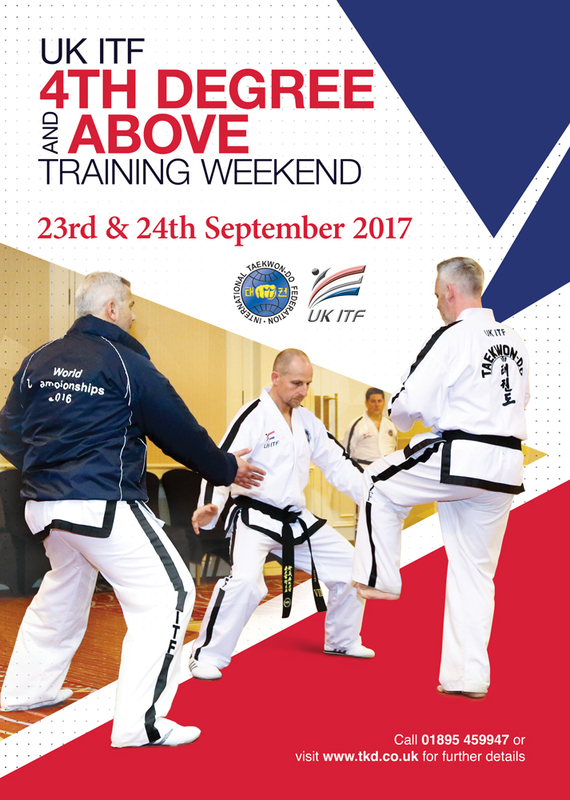 In our opinion no other UK based organisation can match the value we provide making our Taekwon-Do classes accessible to all. If you need any further information, please don't hesitate to contact us.